220m coils of HDPP cricket boundary rope. 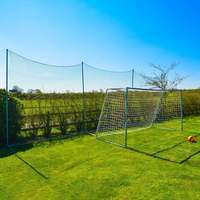 UV treated to ensure 100% weatherproof protection and optimum lifespan. 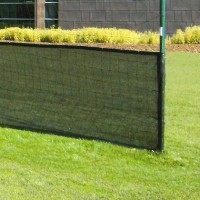 4 rope thicknesses to choose from. 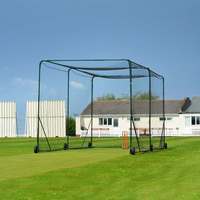 2 coils required to mark a regulation cricket outfield. 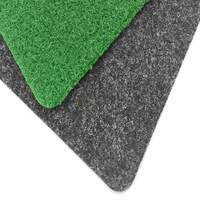 Add a Boundary Rope Trolley, Boundary Marker Flags, Sponsor Wedges and/or Crease Markers in the essentials drop-down. 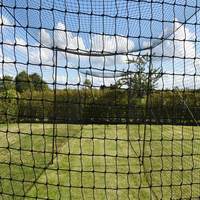 As your batsmen find the boundaries, you need cricket rope that can take the strain. 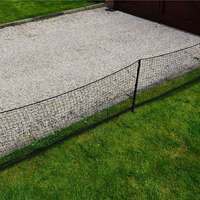 Made from high density polypropylene, this 220m boundary rope is built to last. 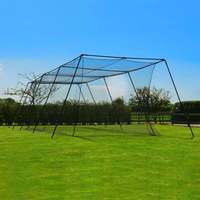 Our cricket boundary rope can be purchased individually or as a set of two coils. 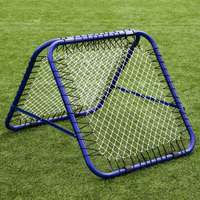 To fully mark a regulation size cricket outfield two complete coils are required. 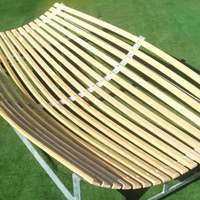 We have four different rope thicknesses to choose from - 20mm, 24mm, 28mm or 32mm. 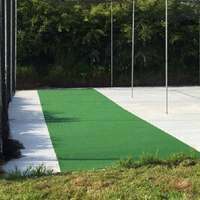 Our rope is guaranteed to meet the standards of your facility. 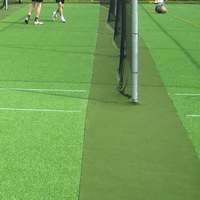 Ensure your cricket club or school are never left on a ‘sticky wicket’ by accurately displaying the outfield with our cricket boundary rope. 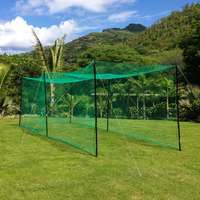 Not only the Net World Sports cricket rope a traditional way of marking boundaries, it is also far more visible for batsmen, fielders and umpires. 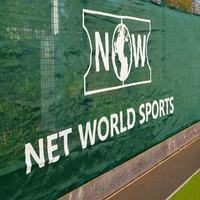 Equip your cricket ground with this pro-standard cricket boundary rope for exceptional visibility. 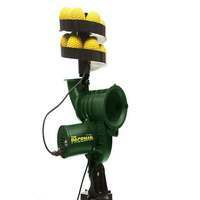 Replace a singular tired-looking coil or order two new coils to fully cover a regulation outfield. 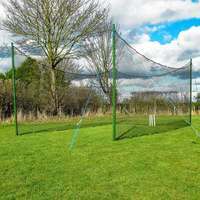 The Net World Cricket boundary rope is manufactured from long-lasting HDPP, meaning it can remain on the outfield all season long, but can quickly be collected and stored for the off-season. 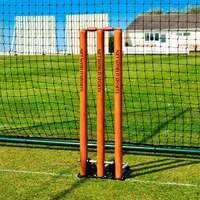 UV treated and 100% weatherproof, you can rely on this cricket rope to remain in superb condition season after season. 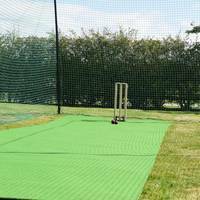 Pair your cricket boundary rope with the Net World Cricket Boundary Rope Trolley or pro-style foam wedge markers. 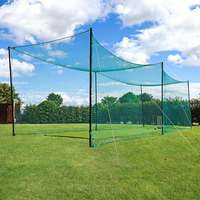 The exceptional quality and astonishing value our cricket equipment knocks all the other suppliers for 6!